As I continue to grow as an educational leader, I have learned that one of my strongest assets is my professional learning network (PLN). And social media has allowed me to maintain and grow this asset, whether it be through Facebook groups and Google+ communities or Voxer and Twitter. What’s interesting about growing my PLN, is most of the educators in my network I have never met IRL (in real life) or F2F (face-to-face). The International Society for Technology in Education (ISTE) Conference & Expo is a great way for someone like myself who is passionate about education technology to begin connecting the dots that make up my PLN. This year, ISTE was in San Antonio, TX (practically my backyard) bringing over 20,000 educators from all 50 states and 72 countries together to learn, grow, and connect with each other. ISTE is one of the largest education conferences in America offering thousands of sessions over 5 days, but what I realized that’s as equally as important as the sessions are the connections. I wholeheartedly believe that we are better together. When educators get together and share our knowledge, experiences, and expertise, ALL of our students are better off for it. It doesn’t matter if those students are in rural Alaska or urban New York. When educators connect, we begin knocking down the 4 walls of not only our classrooms, schools, districts, and states, but we begin to connect internationally. Globally connected educators can help create globally connected students and this can’t help but foster the type of learning our students need to succeed now and in the future. 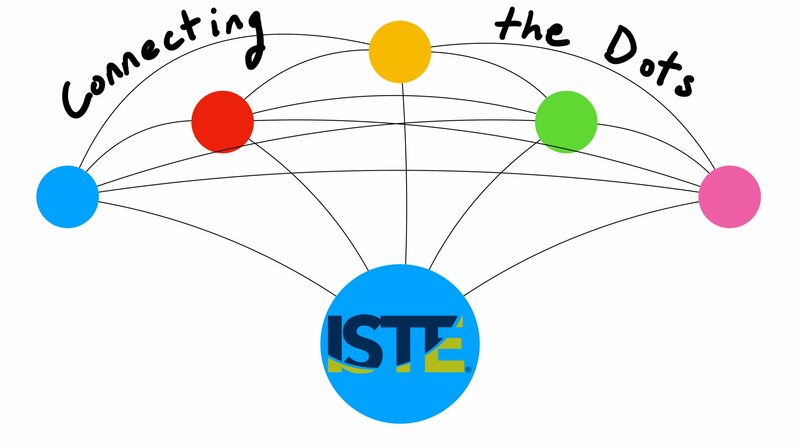 At ISTE 17, I began connecting the dots with educators I’ve conversed with from states like California and Maryland and nations from Canada to Singapore. ISTE felt like a family reunion. I got to spend time with these educators who inspire me and make my network stronger. We were able to strengthen the bonds we made through social media and tightly interweave our experiences and connect the dots in ways that could have only happened because of ISTE. Because every educator has unique backgrounds, experiences, students (and on and on and on), we each can help fill a void in the social media stratosphere that helps other educators help their students because of our experiences. 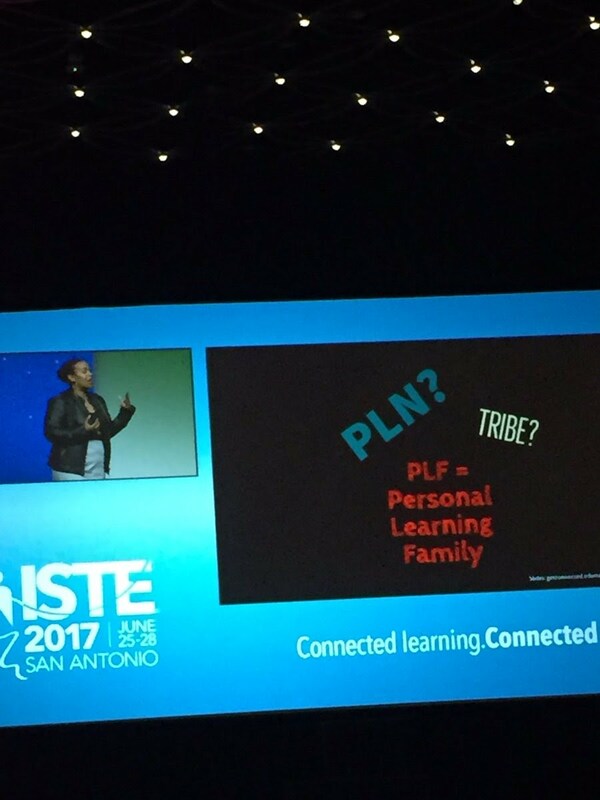 We continue to connect the dots and transform our PLN to a PLF (Professional Learning Family, as coined by Sarah Thomas during her Ignite speech at ISTE 17). I can wait for the next family reunion, but in the meantime, I will continue connecting the dots online.